Welcome to the Payton Booster Association! The Payton Booster Association (PBA) is an independent 501c3 organization dedicated to raising school spirit, fundraising for Payton's interscholastic teams, and celebrating and publicizing the achievements of incredibly talented and dedicated Grizzly students. Family Pass ($200): Includes a FREE t-shirt for each of your Payton Students, season passes for the whole family and 2/3 of the money goes directly to your team of choice. 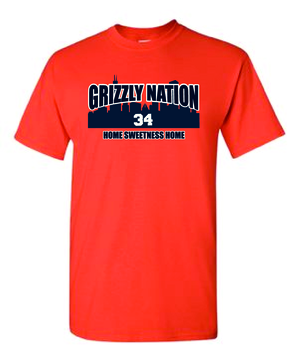 Student Pass ($15): Includes a FREE T-Shirt and season pass for your student. * We will start selling passes Thursday 8/23 at the Freshmen Parent Orientation and Pizza Party and will continue Friday night 8/24 at the Payton football game at 7:15 at Lane Stadium. Get your passes while we still have t-shirts to give away. 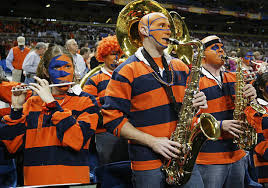 If you have an extra instrument gathering dust that you would be willing to donate or lend to the Payton Pep Band, please contact kristine@theprughs.com - many of our students do not own their own instruments. View the Athletics Calendar to see when you can catch the Grizzlies in action. Follow us on Twitter @PaytonBoosters for all the team updates!